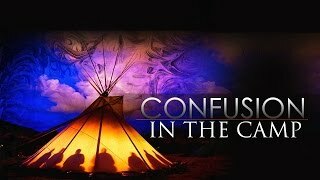 Confusion in The camp! 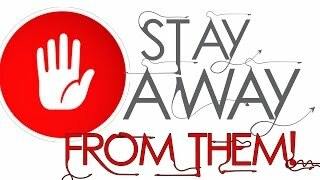 "Great Awakening LIVE"
Stay Away from them! MUST WATCH! Stay Away from them! 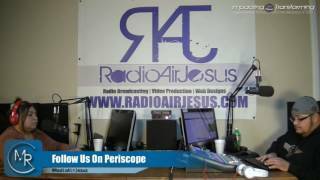 Don't miss this great episode of The Great Awakening with Pete & Alice Garza LIVE on www.RadioAirJesus.com self appointed apostles, controlling spirits and leaders. What does the Apostolic really look like? Why does everyone claim to be an Apostle? LIKE, COMMENT AND SHARE!! "Right Place at The Right Time!" 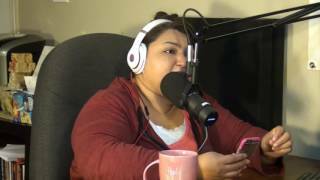 w/ Pete & Alice Garza LIVE on The Great Awakening LIVE on www.RadioAirJesus.com Powerful timely message on the Timing and seasons of The Lord. YOU HAVE NOT MISSED IT ! You're exactly in the right time. Great Awakening "Reservoir of Heaven"
Transparency in the Kingdom ushers the FREEDOM that will set you free from condemnation and religious mindsets. 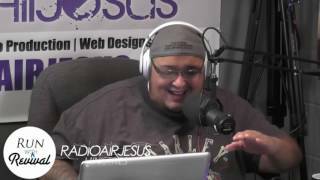 Join Pete & Alice for another powerful broadcast of The Great Awakening LIVE on Radio Air Jesus. 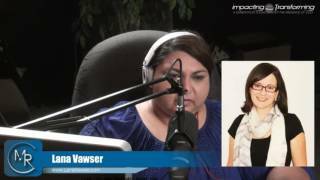 Lana Vawser LIVE on "The Great Awakening"